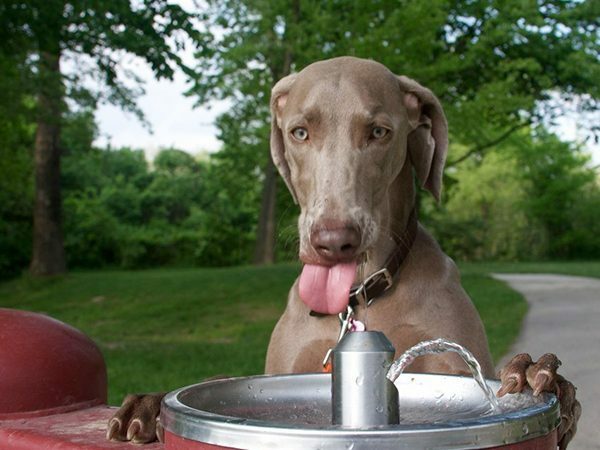 We’re looking to install pet friendly drinking fountains across the town in our parks and green spaces. Our first one's been installed outside the visitor centre at Hengistbury Head and we're now fundraising for the next fountain, with a new design, at Fisherman's Walk, Southbourne. 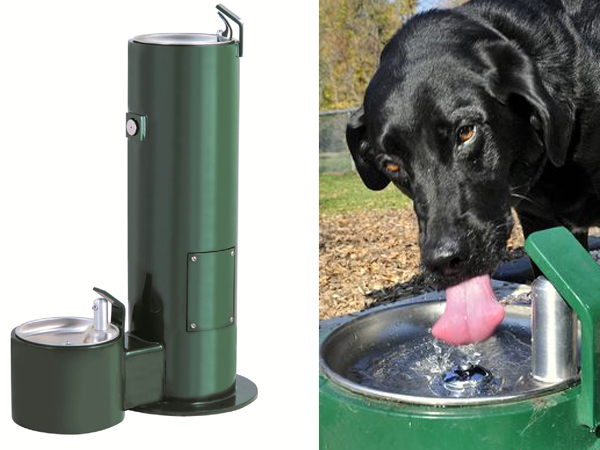 By installing the fountains it will enable people to refill their water bottles in turn reducing plastic consumption. These are very popular overseas, but we haven’t seen them elsewhere in the UK yet, can you help us to be the first? Please help us by making a quick donation online.